If your girl has decided to be a very brave pup, well, we'd have to commend that decision. And if she's going to join the Paw Patrol, well, good on her! That's right, she's determined to be a member of the all dog team, and she's probably going to suit up as the hit flyer, Skye. 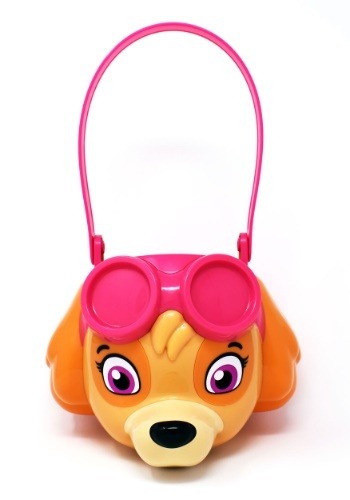 Skye is a brave cockapoo who pilots the Paw Patrol team into action with her helicopter. And when she's not flying the team, she heads into action soaring on the wings in her pup pack! That sounds just like the kind of hero your girl would look up to. So, we totally endorse getting your child into a Skye costume, but don't forget the right accessories, too. Of course, if she's planning on trick-or-treating, she's going to need a place to store all the candy. And we've got the perfect thing. Just grab this Skye Plastic Trick or Treat Bucket, and she'll be set just like Skye! 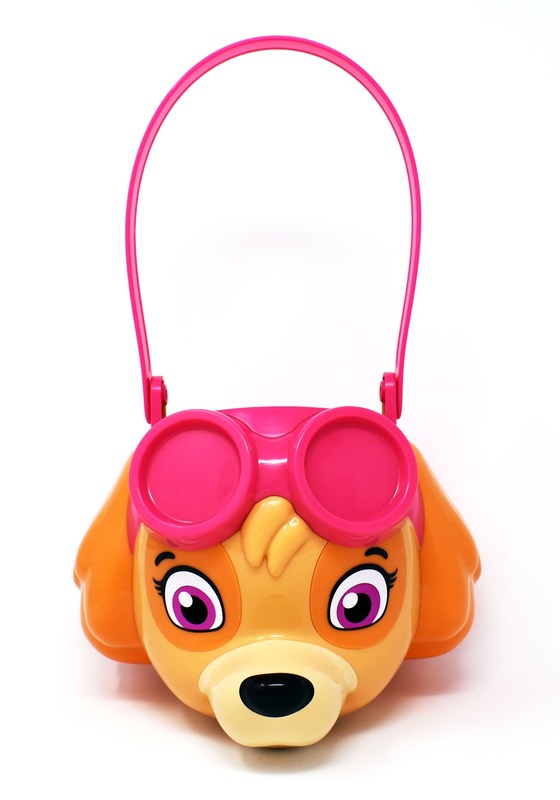 Officially licensed from Nickelodeon, this treat bucket is made of molded plastic that's shaped as Skye's face, complete with her goggles. Be sure to shop our entire selection of Paw Patrol accessories to see all the most popular selections!